New York City's annual Fifth Avenue Puerto Rican Day Parade honors the island, but most of all it's a tribute to all the New Yorkers with Puerto Rican soul. Nothing has expressed the Nuyorican experience better than music. Mambo kings like Tito Puente brought sabor to New York stages. Then, from the streets of Spanish Harlem came a new sound, salsa, that spread around the world through the recordings of Willie Colon, Hector Lavoe and other great artists on the famed Fania label. 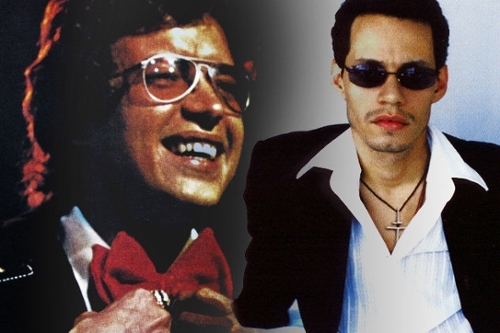 New York-born Marc Anthony rose to bilingual superstardom, and "Jenny from the Block" proudly shows her barrio roots. 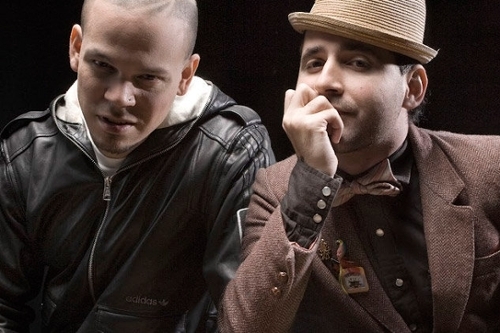 Calle 13 frontman René Pérez, a current New York resident, will be king of the 2014 parade on June 8. We celebrate New York's Puerto Rican population with this party playlist. Celebrating reggaeton's resident rebels, from their early raunchy jams to their new album "MultiViral". 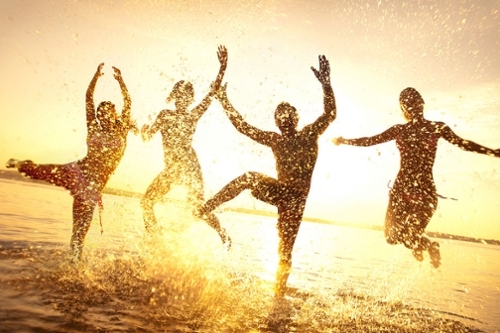 Poolside beats, road trip anthems, BBQ jams, wedding odes and tons more.